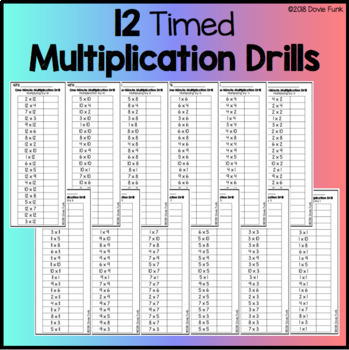 This resource includes 12 One-Minute Timed Multiplication Drills (2 per page to save on copies). Facts included are multiplying by 1 through 12. Answer keys are included. 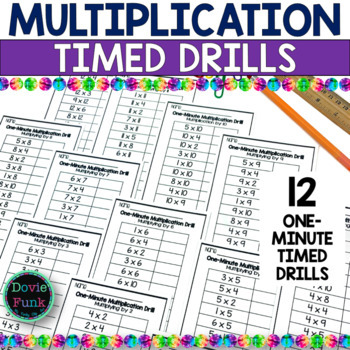 Check out my TpT store for other math, literacy and science resources!